. :: THE DIAMOND JUBILEE PAGEANT AND ROYAL WINDSOR HORSE SHOW ::. COME RAIN OR SHINE: THE DIAMOND JUBILEE PAGEANT AND ROYAL WINDSOR HORSE SHOW GET WEATHERPROOFED! Despite the UK enduring one of the wettest Spring seasons on record, organisers of this year’s Diamond Jubilee Pageant – the curtain raiser to the Jubilee celebrations – and Royal Windsor Horse Show are still set to welcome crowds to the second biggest event outside of this year’s Olympics Games and one of the largest events in UK history. Event organiser Simon Brooks Ward, who has spent over two and a half years organising the Jubilee Pageant, said: “ There is no way the show would be postponed because of poor weather. We have ensured the arenas are well and truly prepared for whatever the weather throws at us. There are so many people wanting to come to this event and we owe a commitment to the participants as well as, obviously, the principal guest, the Queen. The Queen and the Duke of Edinburgh will attend the event, which runs from 10th to 13th of May to watch more than 550 horses and more than 1,000 performers from around the world including Rolf Harris and Susan Boyle. The Met office has predicted the following, “This week will see Windsor being breezy, cloudy with a little light rain at times, although some drier, brighter spells are also likely, especially during the afternoons”. Celebrating nearly 70 years, this year’s Royal Windsor Horse Show will host a glittering array of red carpet equine stars in celebration of Her Majesty The Queen’s Diamond Jubilee. For the first time in history, visitors to Royal Windsor Horse Show will be privy to the global stars of the horse world’s history, who will be at Windsor Castle for The Queen’s Diamond Jubilee Pageant celebrations. From Italy’s Carosello de Carabinieri, Canada’s Royal Canadian Mounted Police and A Passion for Tradition by The Royal Cavalry of Oman, to Russia’s display from the Kremlin Equestrian Riding School, India’s Magnificent Dancing Marwaris, and Australia’s New South Wales Police Force Activity Ride, this year’s show promises to be a truly historic and memorable event. For further information and tickets to the Royal Windsor Horse Show visit www.rwhs.co.uk or call the box office on 0844 581 4960. Tickets are on sale now and priced between £10 and £20 with various discounts available for groups, seniors and children. . 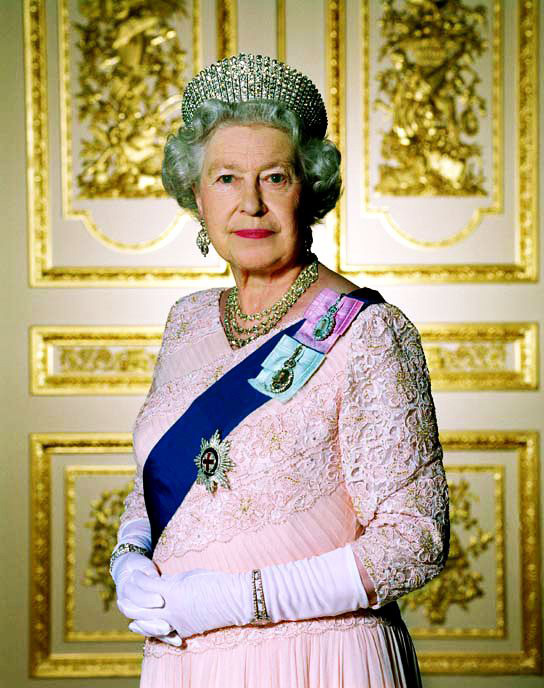 The Diamond Jubilee Pageant is a ticketed public event with surplus going towards nominated charities, which will be announced in 2012. In 2002, over £150,000 was raised for charity and the ambition is to match or increase this.